I am not sure how to review this without giving parts of this away, so I am going to be writing a shorter review than usual, as I would hate to ruin this for anyone. The story opens right where The Sapphire Affair ended. Through the dual POV storytelling, the reader has a pretty quick resolution to the cliffhanger, which I appreciated. 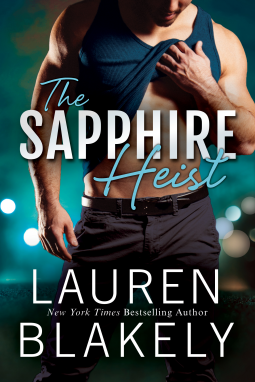 The Sapphire Heist is fun, it develops Jake and Steph as characters, it makes you really want things to work out for them. There are a lot of twists, some surprises and a few random nuts…in more ways than one. You are just going to have to read to figure that out, and I promise it will make sense. Yet again, Lauren Blakely has written a book that I enjoyed, will gladly recommend to others, and introduced me to characters that I would love to see again. There were diamonds and sapphires, sort of, in this one…there are a lot of gemstones left for Jake to need to recover…Ms. 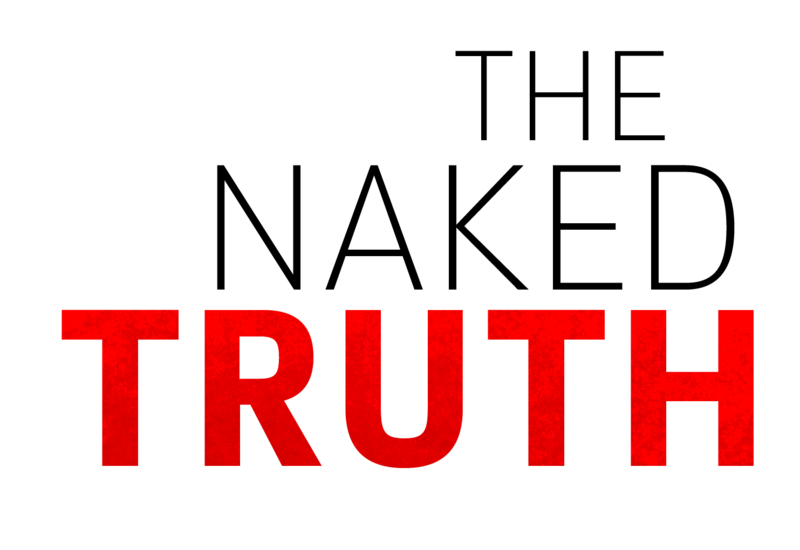 Blakely, are you listening? We want more of Jake and Steph….